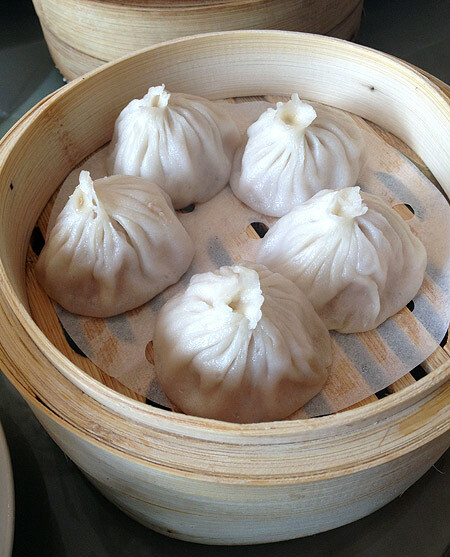 The soupy pork dumpling is only one of 15 food items you can binge on. 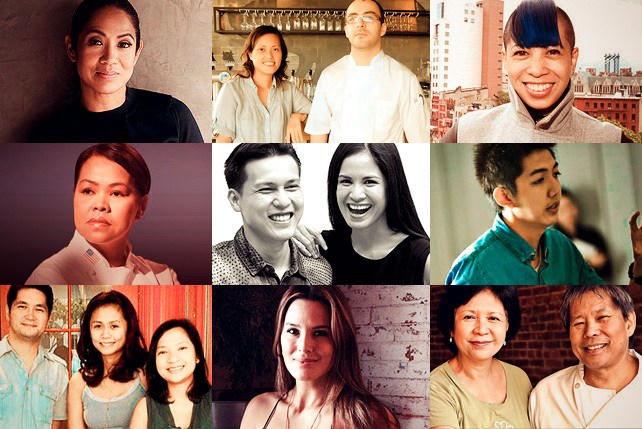 (SPOT.ph) If you’re not a fan of steamed soup dumplings, that’s okay because there are 14 other dumplings to indulge in. 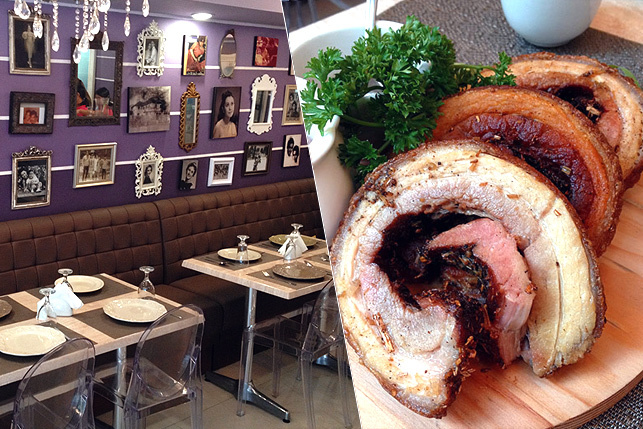 Crystal Jade Shanghai Delights in Greenhills is joining the party started by its exclusively Cantonese Bonifacio High Street counterpart, Crystal Jade Dining In. This branch’s All-out Weekday Dim Sum Dinner highlights both Cantonese and Shanghai delicacies, especially the xiao long bao. 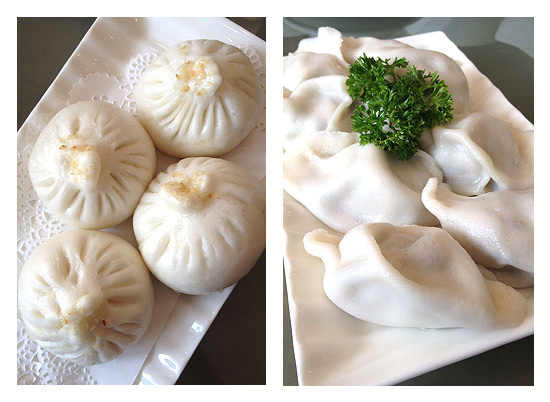 There are many dumplings to choose from, including a thick-skinned Beijing pork dumpling and a fiery version, which comes in a pool of chili sauce. Familiarities like the siew mai (also in a vegetarian variety) are obviously available, but you might as well make most of the xiao long bao. A Chinese dim sum master is keeping watch over the steamers to ensure only the best ingredients are used and that everything is on point when the buns leave the kitchen. Once you’ve had your fill of xiao long bao, move on to other treats like the deep-fried spring rolls or cold cucumber with minced garlic in sesame oil. 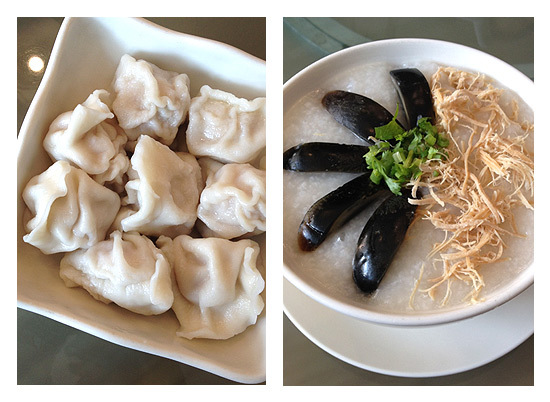 Congee, noodles, and pan-fried pork buns are also available should you require something more filling. 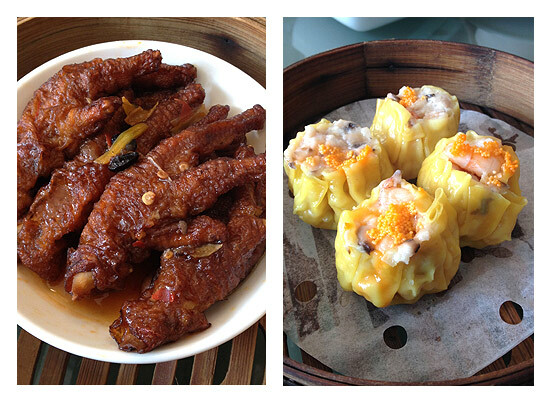 In any case, you can eat as much as you want from the special dim sum menu. 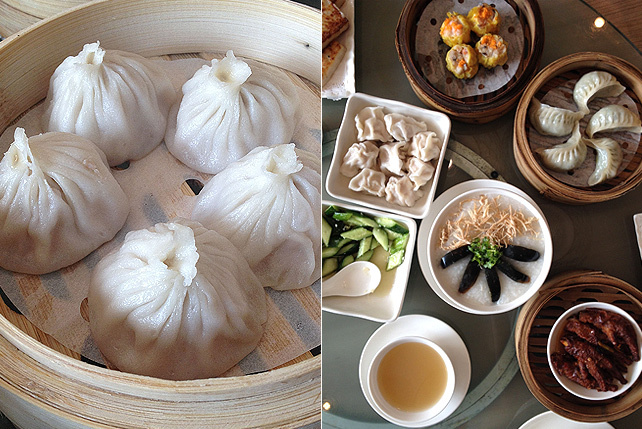 Crystal Jade Shanghai Delights's All-out Weekday Dimsum Dinner is P488+ per head, and it comes with unlimited iced or hot tea. 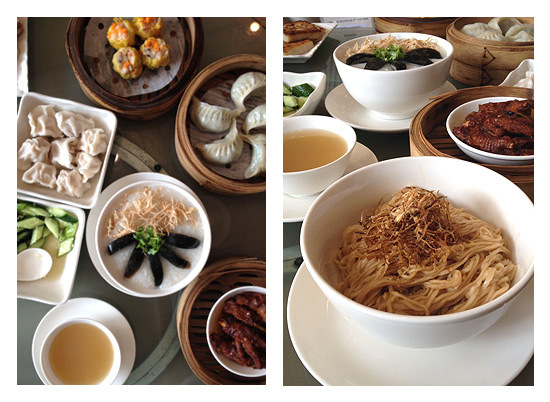 It’s available from Monday to Friday, 6 p.m. to 9:30 p.m.
Read about Crystal Jade Dining In’s Weekday Dim Sum Buffet here.